In the northeast, the views of Tonto Nationa Forrest and McDowell Mountains from Rio Verde, Tonto Verde and Trilogy at Verde River are truly spectacular. Then I would head to Trilogy at Wickenburg Ranch, the terraced lots have created amazing views from many of the home sites. Heading out to Gold Canyon the views of the Superstitions are awesome at Mountain Brook Village. 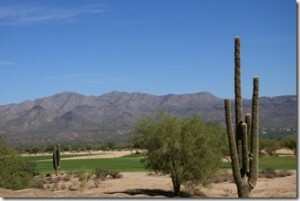 Next on my list would be to the north of Tucson the SaddleBrook Communities with views of the Catalina’s. This next group have fewer homes with mountain views, but views are available. I then would go to Canta Mia next to the Estrella Mountain Regional Park, and Sun City Festival with views of the White Tank Mountains. Lastly I include Solera at Jonson Ranch located next to the San Tan Mountains. 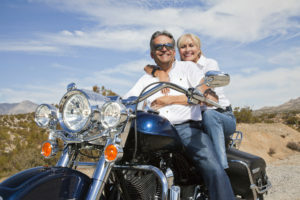 The main factor in picking these communities was how quickly you could ride out of the city traffic, and get into some delightful small, and scenic roads. That means most of these communities are on the outer edges of the city. Communities out to the east Mountainbrook Village, Sunland Springs Village and Encore at Eastmark are so close to the Superstition Mountains it won’t be long before your itching to get out on the open road. 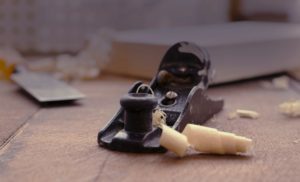 Headed across the Valley and over to the north west, I think Sun City Festival, Sun City Grand, Arizona Traditions, and Trilogy at Vistancia will give you an opportunity to head out on the 60 toward Wickenburg or around the White Tank Mountains to go exploring. While mentioning Wickenburg, I have to add in Trilogy at Wickenburg Ranch. You are already out of the ‘big city’ and you can head out on the open road in any direction without Phoenix’s highways. Indoor Pool at Sun City Grand. Can you see people on the walking track upstairs? If you like to swim for exercise, you probably don’t want to always do it outside in our blazing sun, or exit the pool with our cool mornings during the winter months. 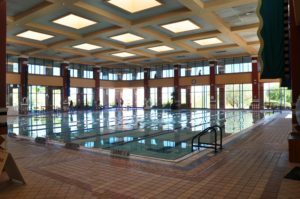 Indoor pools allow for consistent temperatures of the air and water limiting the excuses and increasing your swim time. For this best of list, I have included communities with Olympic sized pools, with a sloped walk in beach style entry and an exercise first lane. Allowing for multiple swimmers lanes, and a fabulous pool for any injury recovery physical therapy as well. 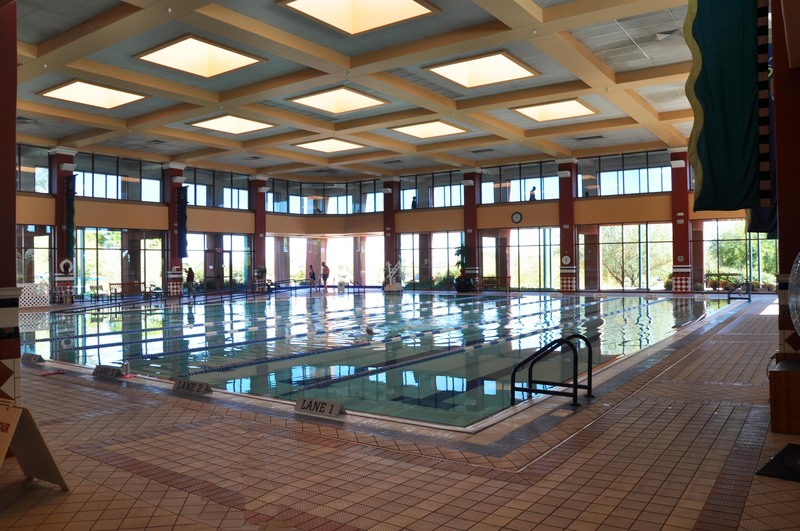 You are primarily going to find indoor Olympic sized pools in larger communities. Del Webb is the leader in this best of list. Their new community Sun City Festival has an Olympic Lap Pool connected to the resort pool. Maybe in the second Clubhouse there will be an Olympic indoor pool too.